Bojan directs the culture practice and qualitative research at Catalyst. He joined the team in 2014 as a director of the Culture Lab. He comes from Macedonia and lives in New York City. Prior to this role, Bojan was the principal and founder of two lines and a dot, an innovation management and service design studio. He was also an Adjunct Professor at Parsons The New School for Design (New York) and a Lecturer and Research Fellow at Polytechnic Institute of New York University. His research covers topics on organizational culture, innovation and design management, and service design. 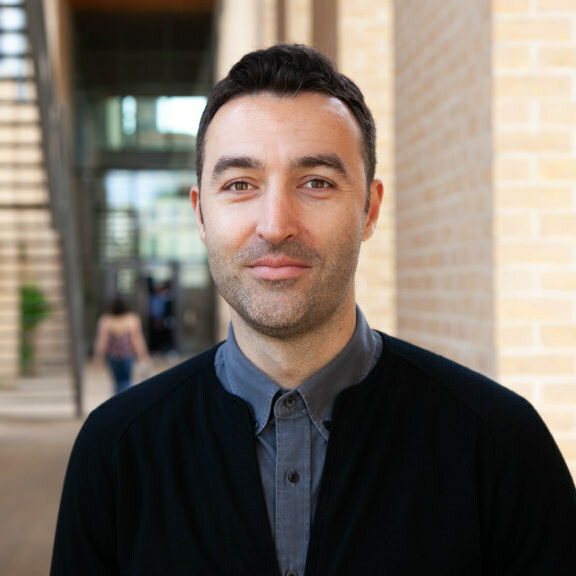 Bojan holds a PhD in Technology Management from Polytechnic Institute of New York University, as well as an MS in Management and an MS in Electrical Engineering from Polytechnic University (New York).